When a Brinks Truck heist goes bad and a hostage situation arises, Kojak races against the clock to difuse the situation. He has two hours to free the hostages from three robbers (Harvey Keitel, James J. Sloyan, Jude Farese) in an Army surplus store. A fellow cop Nick Ferro kills his wifes lover and tries to cover it up. Kojak is suspicious of anonymous tips implicating an underworld boss in the attempted assassination of his rival(Art Metrano). A murder victims diamond ring compounds a routine homicide case with that of a million-dollar robbery. Kojak fears the strangler of seven women has returned when a girl dies in a bizarre manner. Kojak races a 48-hour deadline to prevent the burial with dishonor of his old friend, a veteran officer suspected of corruption. A new staff, including a former model, may be involved in a jewelry store owners murder. The murder of a car thief yields vital clues to a $500,000 heist. Kojak tries to stall an urban redevelopment project until he can solve a murder. An ex-con with a vendetta targets Kojaks niece on her wedding day. Kojak manipulates everyone into thinking that he is corrupt in order to catch a narcotics dealer in the act. During a local jewelers convention, A jewel thief (played by Jackie Cooper)disguises himself as a priest in order to pull off a multi-million dollar heist. While teaching a criminal justice class at a local college,Kojak embarrasses a student(James Woods),prompting him to leave a stolen item of Kojaks behind at a crime scene in which he commits in order to have the upperhand in future classroom discussions. A prostitute with a drug addiction (Tina Louise)holds the key to solving the murders of her roomate and a local TV reporter. A small time thief (John Ritter) arranges a big-time robbery for money in order to flee a pending murder charge. A woman (Lynne Marta) who smuggled two twenty dollar plates in her fake cast is running from the man who murdered her boyfriend. A man who had stolen a million dollars in US Government bonds created many enemies along the way-all of which want their own type of justice. A detective (Harry Guardino) conceals his terminal illness from everyone while pursuing his partners murderer. 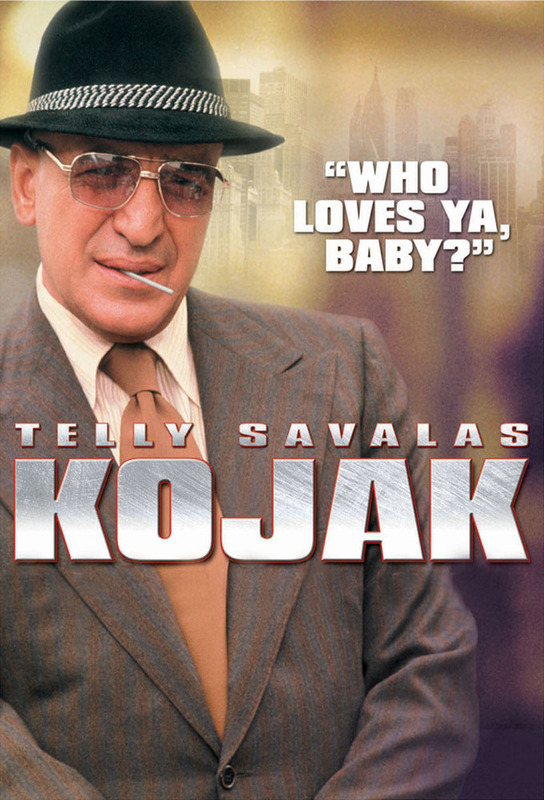 A young psychologist goes to Kojak for help after her finacee (Paul Michael Glaser) who is also on parole, attempts to settle an old score with the people who left him to take the fall for the entire crime in which sent him to prison. Kojak goes undercover as a chemist in order to expose the thieves who originally stole some morphine from an insurance company, only to turn around and sell it back at an inflated price. A psychopathic bomber (Steven Keats) targets people who hurt his friends. A man enlists Kojak for help in locating his missing father only to see the case take an interesting twist in which Kojak is not led to the mans missing father, but to a thief who had fled to Brazil with 25 million dollars.